However, if that sort of warning makes you nervous about becoming an agent, fear not, the following images (plus the one above) will show you the sort of life you can expect to live while being a Looper agent. 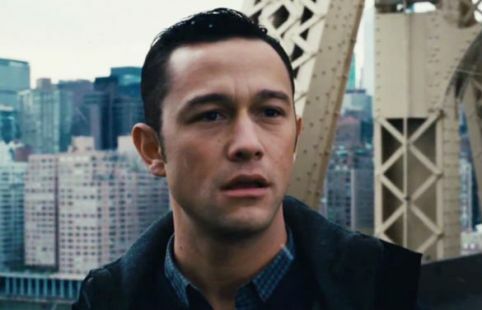 The images feature stars Joseph Gordon-Levitt (above), Paul Dano (below) and Piper Perabo (bottom). To sign up to the website, follow the Looper link. Click here to see some other news on the film, including a number of clips and trailers. Written and directed by Rian Johnson, Looper has an impressive cast to drive the high concept story, with names like Bruce Willis, Joseph Gordon-Levitt, Emily Blunt, Paul Dano, Jeff Daniels, Piper Perabo and Gareth Dillahunt. Looper arrives in UK cinemas 28th September.